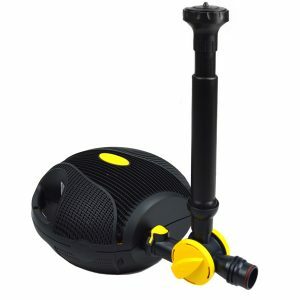 Powerful, innovative and reliable, Laguna pond pumps have earned a reputation for energy efficiency, high performance and lasting durability. 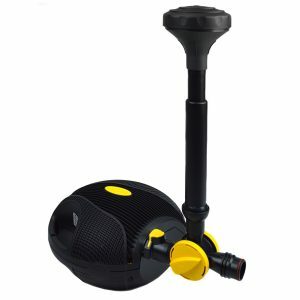 Without the correct pump, a pond can fail in sustaining a healthy ecosystem. 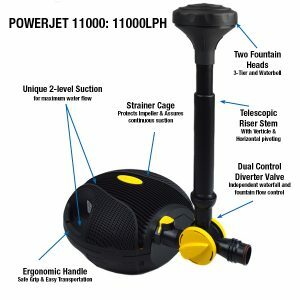 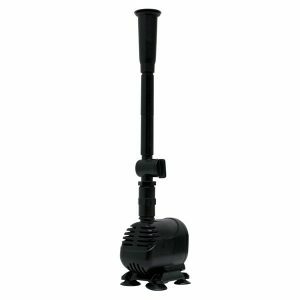 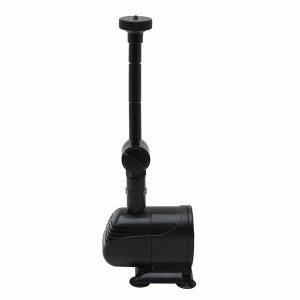 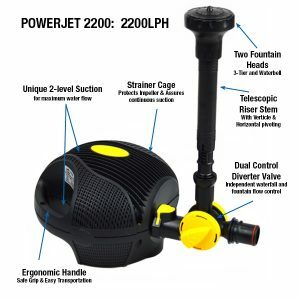 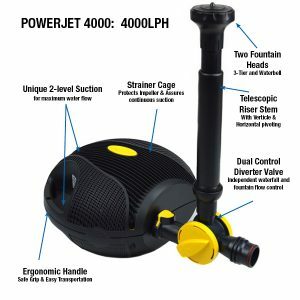 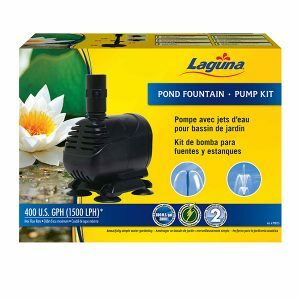 Let Laguna help you select the right pond pump! 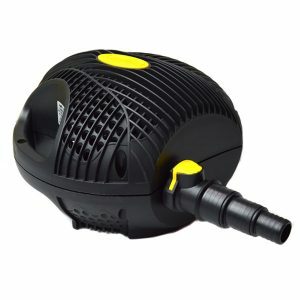 The key to maintaining a clean and healthy pond is to ensure that the water is constantly moving. Whichever pump you select for your pond, it is important to ensure that the pump you choose is suitable for pond use. 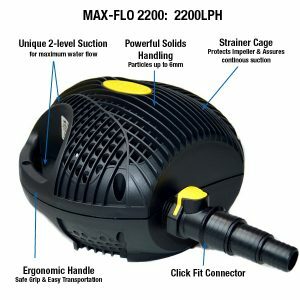 Pumps not designed specifically for ponds are not efficient, which costs you money and reduces the pond pump’s life span. 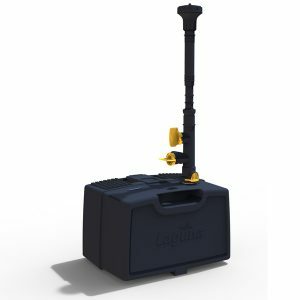 Laguna’s easy to clean pond pumps are essential for circulating pond water and are crucial in the pond construction process. 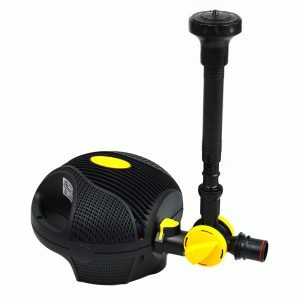 Our pumps now feature a new generation of technology; an integrated self-regulating system that continuously monitors the pump’s performance, impeller direction, hydraulics and force, which results in one of the most powerful and energy-efficient pond pumps you can buy. 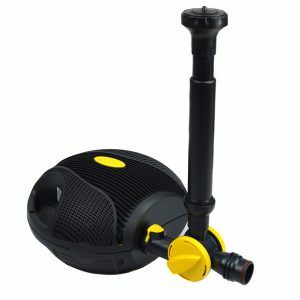 With our energy-saving, smart pump technology, the cost to run a pond pump may be less than you thought. 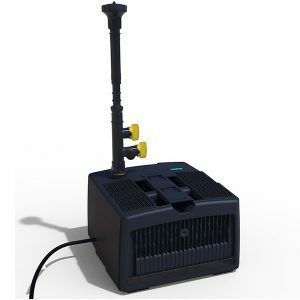 See the wattage information, provided with all our pumps to work out how much it would cost you!